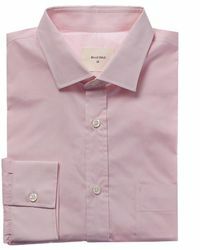 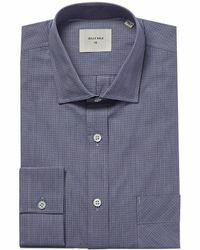 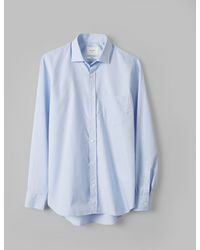 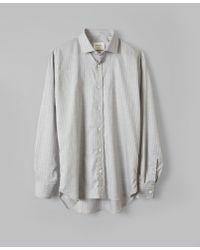 Billy's Reid's Holt shirt is one of the brand's most popular styles. 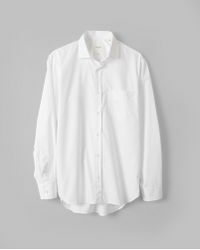 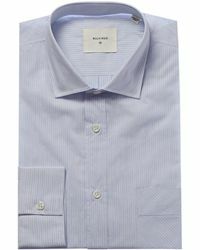 With a button-down collar and single-barrel cuffs, this style can be dressed up or down. 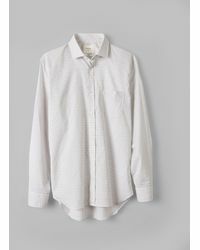 Mother-of-pearl buttons bring some class, while a left bias pocket and split-back yoke complete the look. 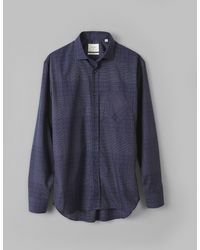 Crafted from US cotton, the Holt is a shirt that every man who cares about style should own.